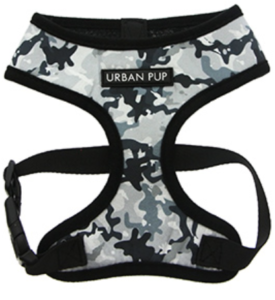 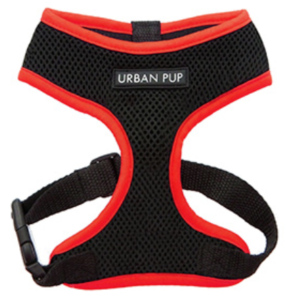 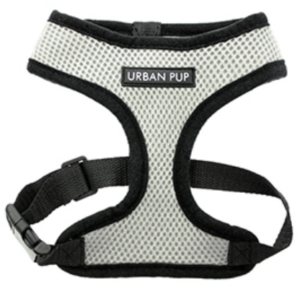 We sell soft mesh harnesses, active mesh harnesses, and patterned harnesses! 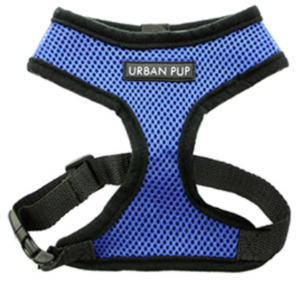 All our harnesses include a sturdy, reinforced D-Ring and a double sized and double strength velcro for secure fastening. 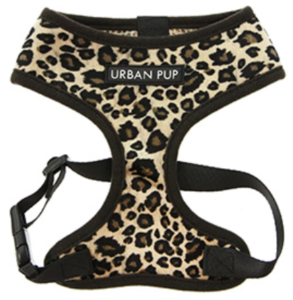 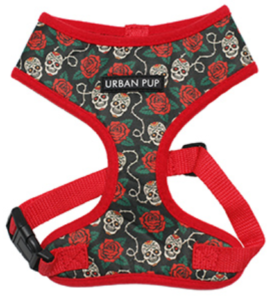 Check out the harness section of our online store here!